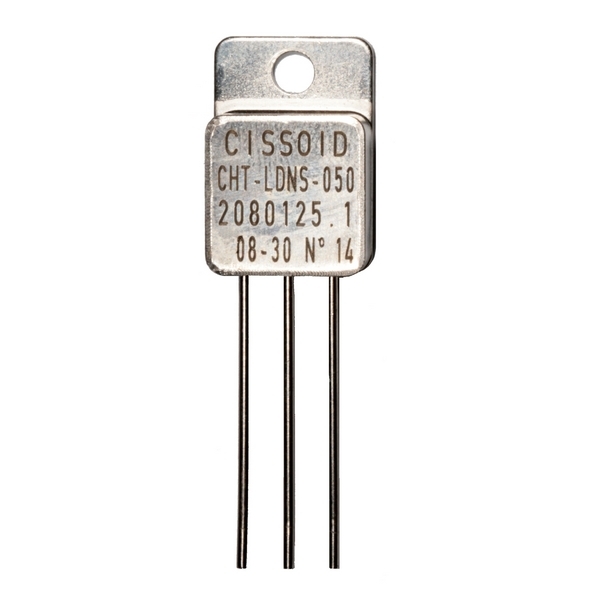 The CHT-LDNS is a Negative low-dropout linear voltage regulator. The output voltage can be chosen from a list of available values (see table below). CHT-LDNS is adapted to system with single or symmetrical power supply.